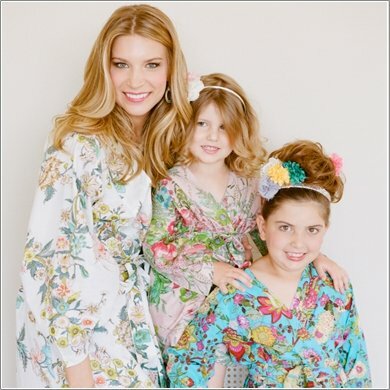 Featured Image >> Wrap your matching Mothers Day gift in customizable Mother's Day Wrapping Paper! 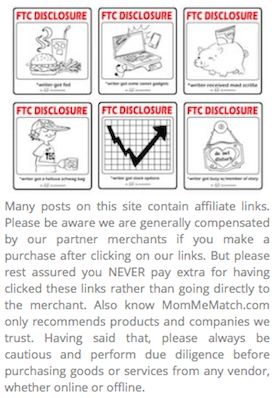 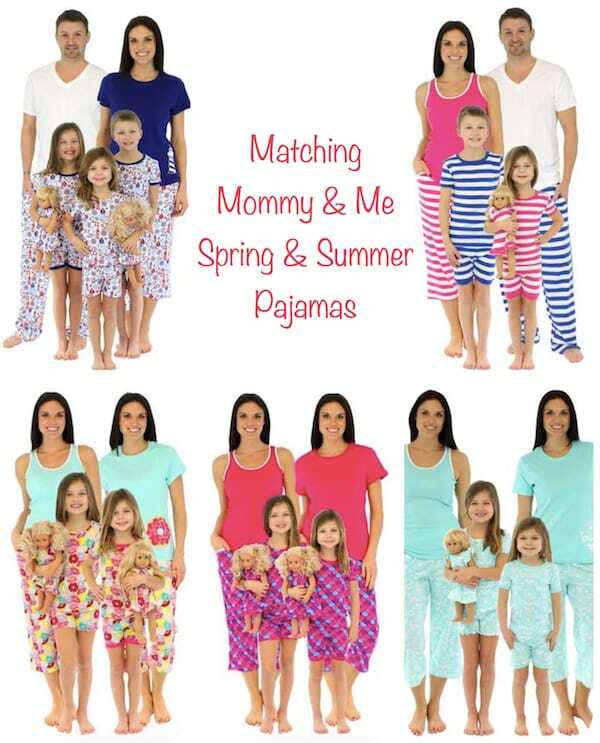 Matching Mommy & Me & Dollie Spring & Summer Pajamas >> Be sure to check the side bar for the latest coupon codes. 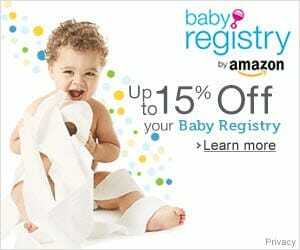 You can save 18% if you use our exclusive promo code 18OFFPM at checkout!!!! 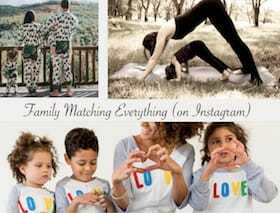 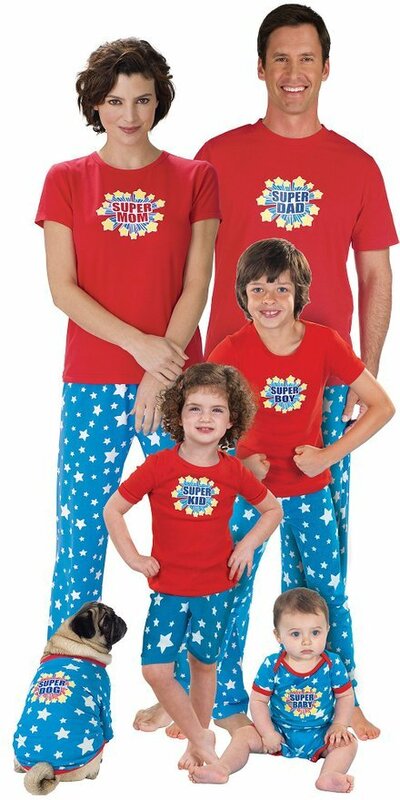 Superhero Matching Family Pajamas & add-on something personal to show mom you think of her as wonder woman! 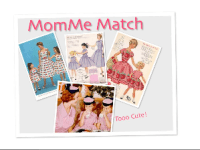 You can even plan the whole day around a Wonder Woman Mothers Day Celebration Theme 🙂 How fabulous would that be!!! 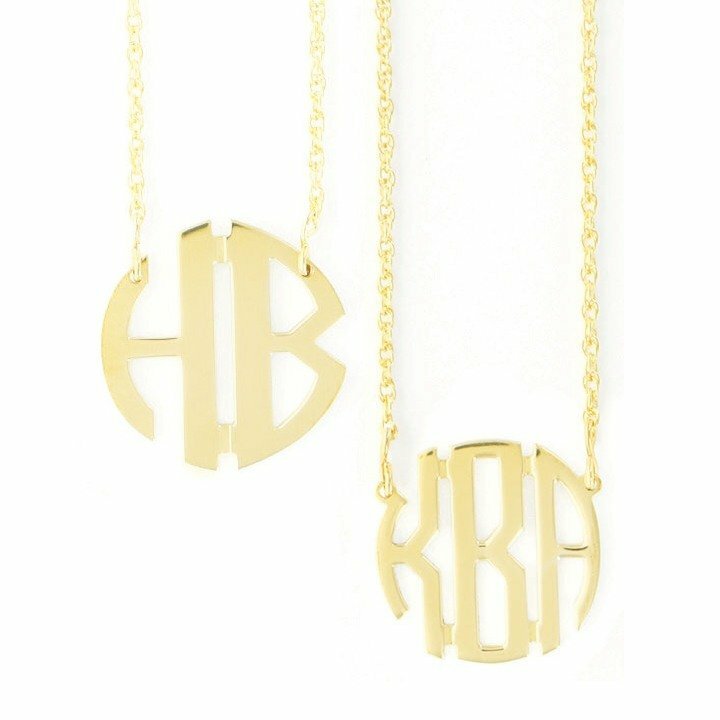 Stella & Dot Love Always Necklace >> No words needed. 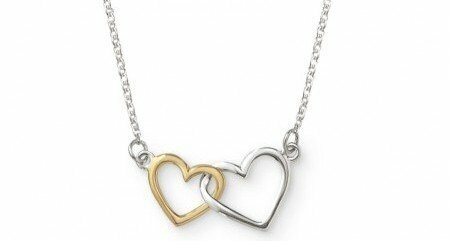 These adorable silver sterling interlocking hearts say it all! 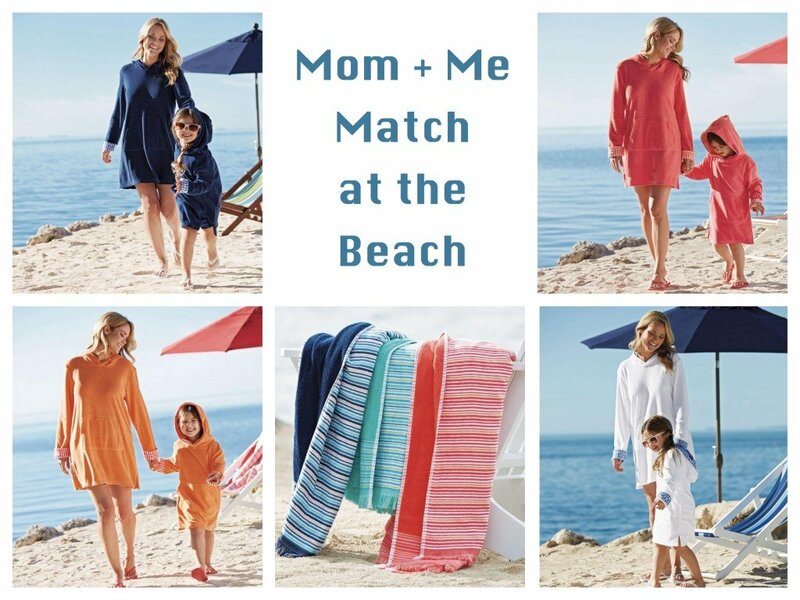 Mom & Me Match at the Beach >> Don’t forget the coordinating beach towels! 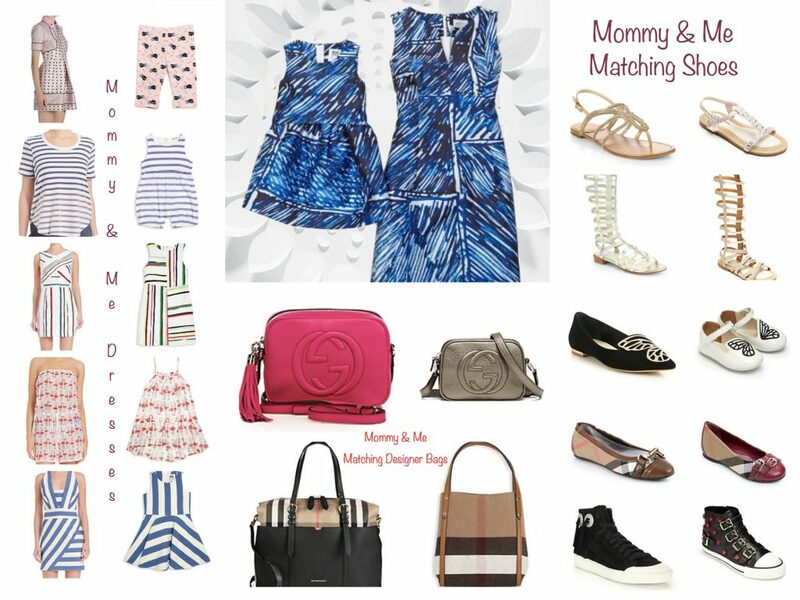 We promise you, mom will appreciate anything from Saks Fifth Avenue, plus she can wear any of these outfits or accessories with or without her matching mini me. 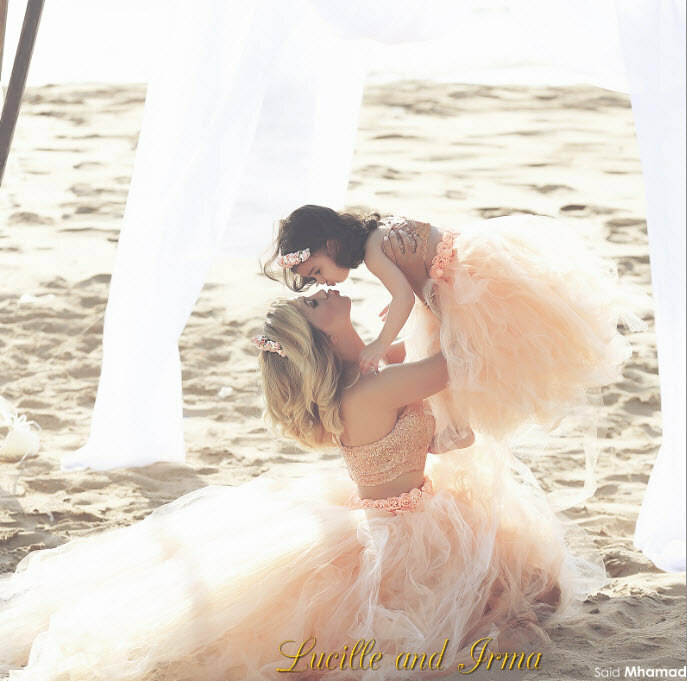 Consider adding a photo shoot to your matching tutu gift to capture the celebration of Mom's lightness of spirit this gift embodies. 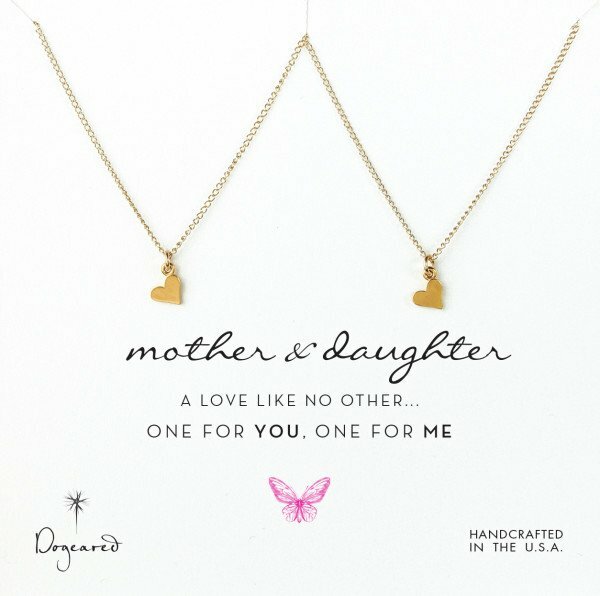 Why should daughters have all the fun? 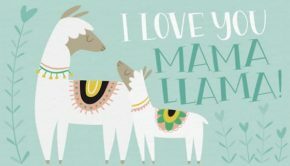 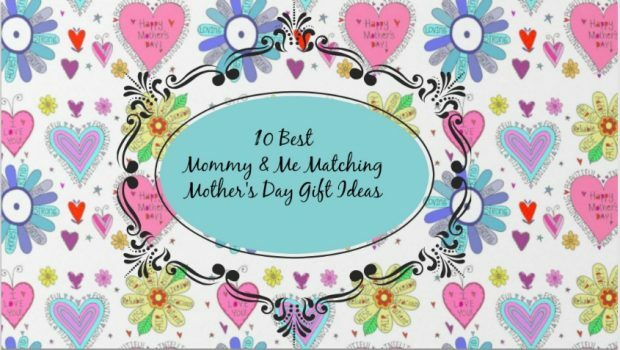 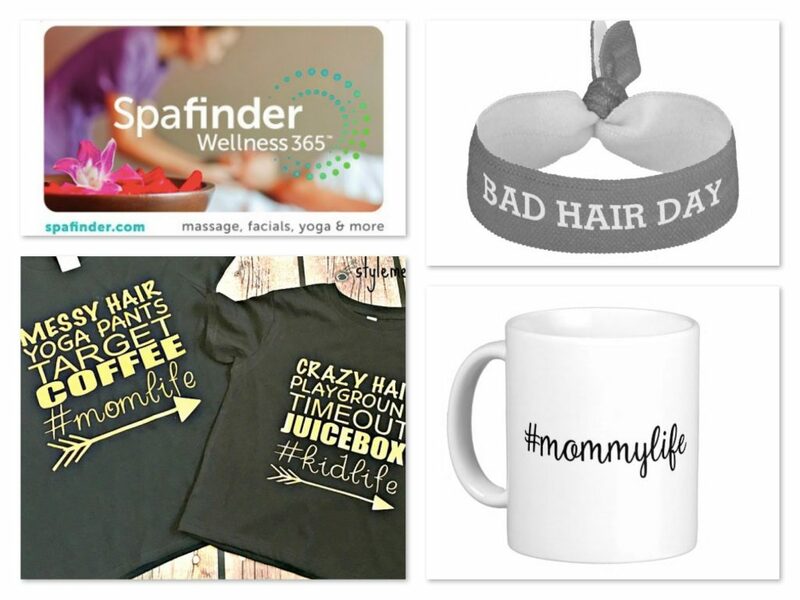 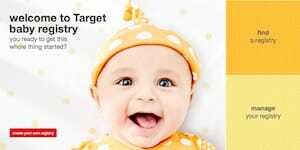 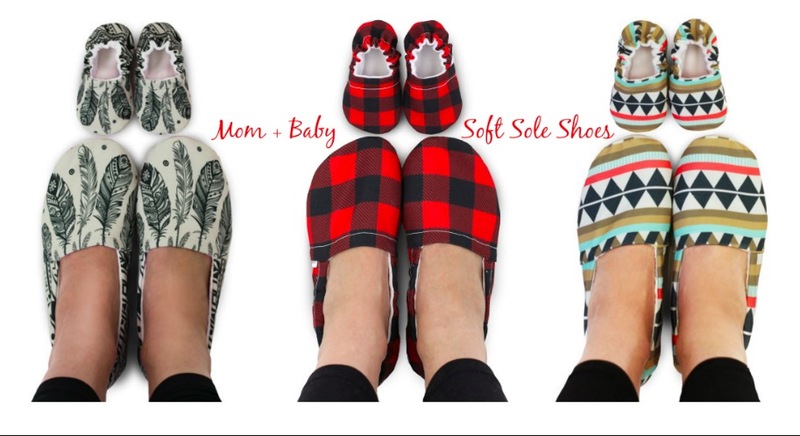 Summary: Top 10 mommy and me matching mothers day gift ideas. 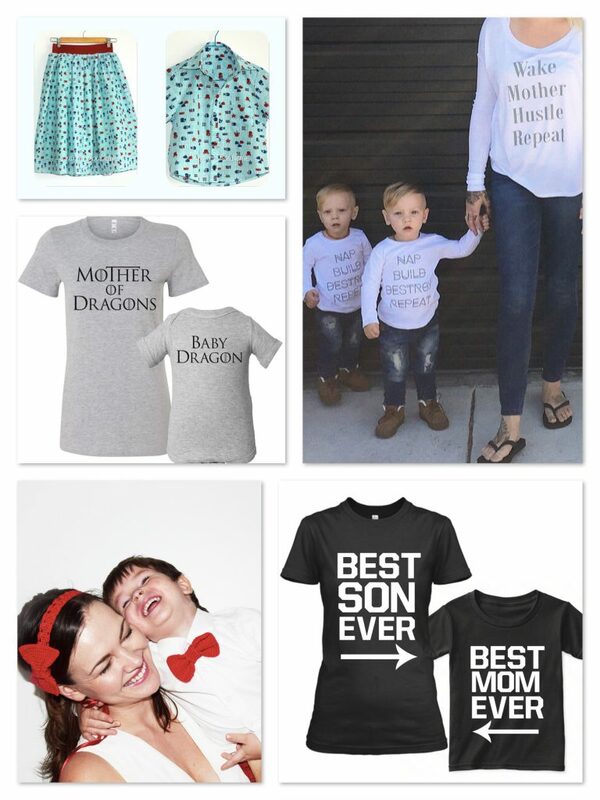 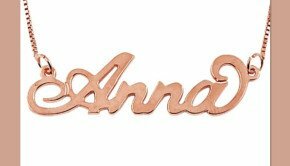 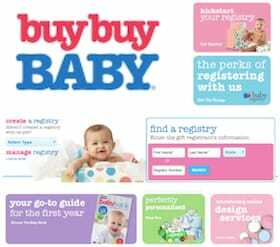 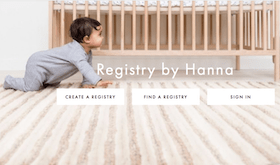 ranging from lovely, forever and always necklaces, to practical mother daughter beach wear, to baby and me cozy slippers, to matching frilly silly tutus. 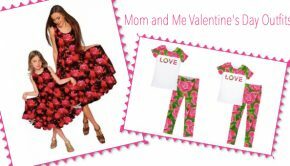 And no list would be complete without adorable matching mommy and me pajamas!